Needed a sale for Resident Evil games? Here it is! The Xbox Live Ultimate Game Sale continues today with 50%-75% discounts on several Resident Evil games. Half of them feature co-op, oh, happy day! 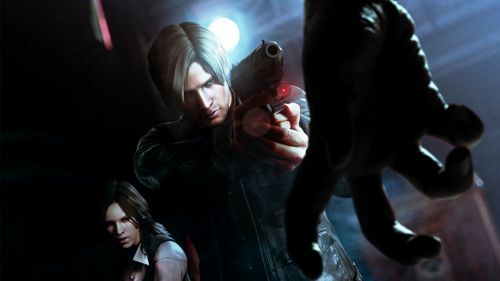 Last year's release of Resident Evil 6 (2-player local or online co-op) is discounted down to $20, as well as Resident Evil 5 (2-player local or online co-op) down to $10 and Resident Evil: Operation Raccoon City (4-player online co-op) down to $20. Non-co-op offerings consist of Resident Evil 4 ($10) and Resident Evil: Code Veronica ($5). It's a solid sale, especially if you've been waiting to pull the trigger on Resident Evil 6. Just remember, though, it's more of an action game than a survival horror game. This sale is good for today only on Xbox Live. Page created in 0.3731 seconds.